Bitcoin has sparked interest in Zimbabwe as the Zimbabwe dollar was abandoned in 2009 due to hyperinflation. 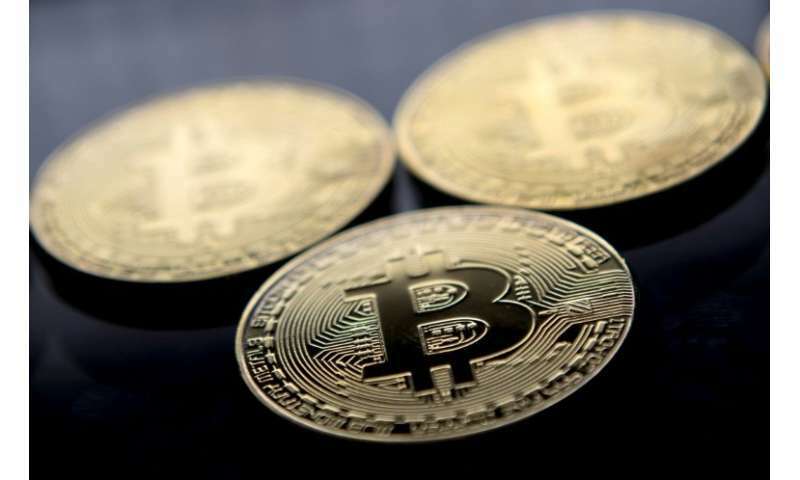 Zimbabwe's central bank on Monday warned against trading in cryptocurrencies, saying virtual currencies such as bitcoin were not regulated in the country. Bitcoin has sparked interest in Zimbabwe as the Zimbabwe dollar was abandoned in 2009 due to hyperinflation and the banking system relies on scarce US dollar banknotes. The lack of US banknotes has left Zimbabweans queueing for hours outside banks and often unable to withdraw their cash. Zimbabwe also has a "bond note" currency whose value is supposed to be pegged to the US currency, but which trade at a significantly lower rate in reality. "Virtual currencies such as Bitcoin and litecoin do not have legal tender status," John Mangudya, Zimbabwe's central bank governor, said in a statement. Mangudya said the central bank had "directed all banking institutions not to provide banking services to facilitate any person or entity in dealing with or settling virtual currencies." "The nature of cryptocurrency transactions make them the currency of choice for money launderers and other criminals," he added. President Emmerson Mnangagwa has been battling to revive the ailing economy after long-time ruler Robert Mugabe was ousted last November.